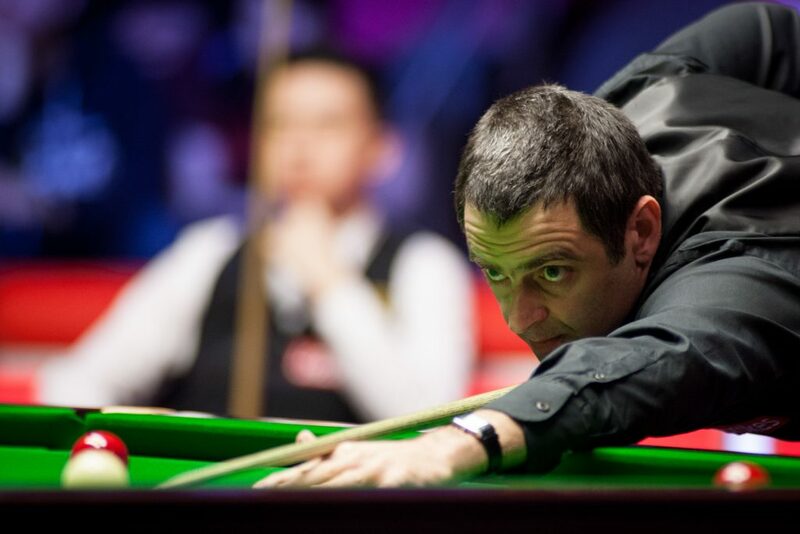 Ronnie O’Sullivan produced a virtuoso performance to storm past China’s Xiao Guodong 5-0 and reach the semi-finals of the Ladbrokes World Grand Prix at the Guild Hall. 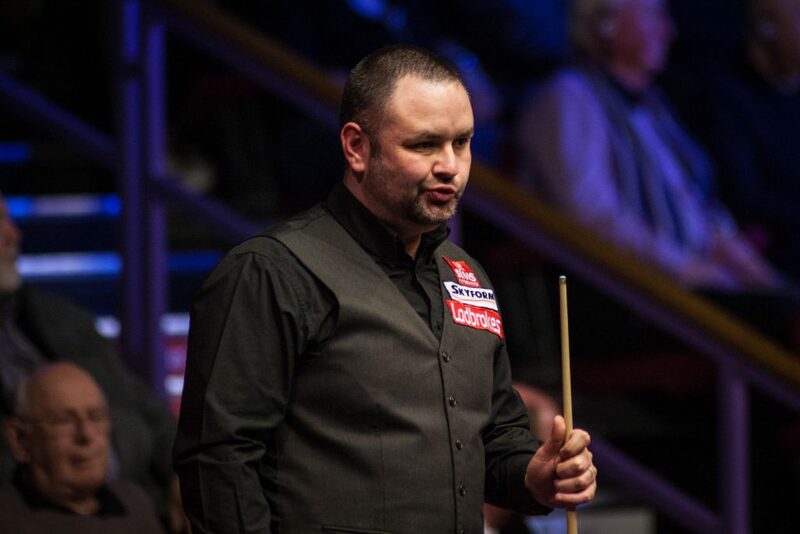 Stephen Maguire defeated 2005 World Champion Shaun Murphy 5-2 with a top break of 68 to reach his third semi-final of the season, where he will face O’Sullivan. Maguire currently sits in 17th spot in the race to the Crucible and a strong showing this week could prove to be pivotal as he aims to force his way into the top 16 on the latest provisional seedings and avoid having to go to World Championship qualifying.